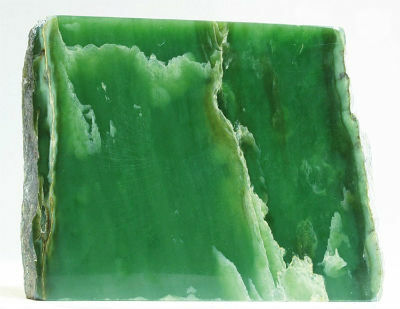 Jade got its unique properties due to the fine weaving crystal fibers. It’s twice stronger than steel and five times stronger than granite. It’s almost impossible to have it cracked or broken. So there’s no wonder that jade is the oldest gemstone ever discovered by mankind. Primitive men used it to make their hammers and axes. 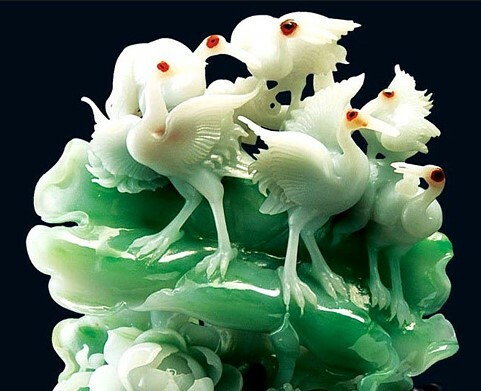 Jade was widely used in ancient civilizations. You can hardly overestimate its importance in the cults of different peoples because it was the object of worship. Most likely that was caused by its unique durability and in spite of its amazing hardness it perfectly lent itself to carving. American Indians utilized jade mineral for their needs for up to three millennia. When they met conquistadors, they were shocked by the Spaniards’ indifference to the stone. Some historians point out the Aztec ruler Montezuma after communicating with Cortes told his court, that the Spaniards wanted only gold and silver and knew nothing about jade. In South America special jewelry products for lips were widespread. That was quite similar to modern piercing. If someone wore a jade cylinder in his or her lip, that indicated the readiness to serve the spirits. Some tribes of the continent used the number of jade pendants to show their rank in their hierarchy. New Zealand Maori made the so-called HEI-Tiki of this gemstone. That was a powerful protection talisman in the form of a human figure or portrait. HEI-Tiki was handed down and when the kin was over, the mascot was buried with the last departed. Maori put a lot of value on this mascot, even wars burst out between the tribes to own this stuff. 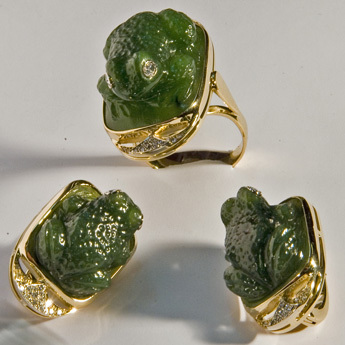 The Turks believed in the ability of jade to bring good luck to soldiers. 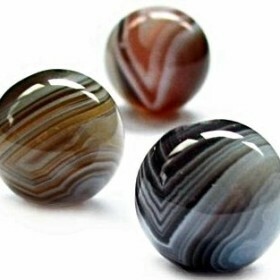 Therefore they decorated handle weapons, belts and seal-rings with this gemstone. The Chinese dedicated a treatise in one hundred volumes to this gemstone. In China jade plaques were in use for a long time on a par with traditional metal money. The Chinese weighed gold using jade weights. The plates made of this gemstone were used as the credentials of ambassadors. In this country winners of competitions were traditionally awarded with jade. The Chinese managed to create a musical instrument of this stone. It’s a lithopone. A famous Chinese philosopher Confucius was good at playing this instrument. The Chinese even made pillows of this mineral. However, only the members of the imperial family could afford such a luxury. 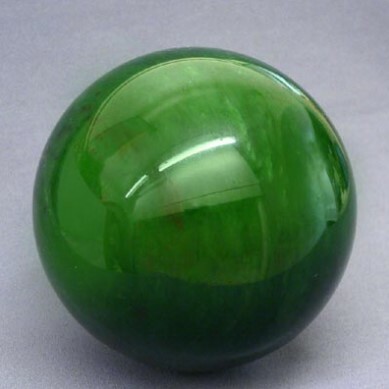 The most widespread coloration of jade is green. Yellow, white, red and black samples are rare and valuable. Blue jade samples boast the highest value. According to the structure of the mineral jade is divided into three groups: spotted, mottled disseminated and uniform. Furthermore, the mentioned types are also classified by the degree of transparency. What does jade mean in terms of magic? When talking about jade properties we usually mean its magic potential. Different nations point out to different magical properties of jade. For instance, the Chinese believed that white jade could produce a special nectar drink. Only kings were allowed to drink that stuff. 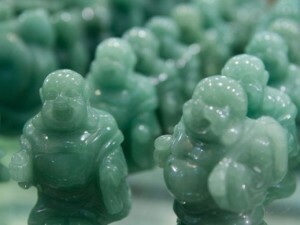 Green jade was a traditional mascot for sailors and travelers. It was believed to bring success in adventurous undertakings and gambling. Jade was widely used in rites of the transition of the soul to the other world. Sarcophagi were often decorated with this stone. Jade was traditionally placed in the coffin of the dead. Tombs of Tamerlane and Alexander II were carved from jade. There was a belief that a jade plate placed under the corner of the building could protect it from lighting, and it makes sense as the stone has high insulating properties. Jade is for people with a pure soul. Therefore, make sure you’ve got high morality before starting to wear this stuff. Otherwise, the stone will leave you and deprive you of your energy. By the way, the color of the stone indicates the state of your morality. The wearer’s bad actions make it darken. The unique magical properties of jade help its owner to radically change his or her life and deal with loneliness. – the selected stone should be free of cracks, damage and opaque areas. Curative properties of the stone are widely used in up-to-date lithotherapy. Jade is considered to be one of the most effective healing minerals. 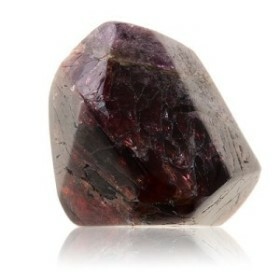 The gemstone was named in honor of kidneys. That’s due to the form of stones, which were often found on the banks of rivers. That’s not surprising that today’s lithotherapists use jade to treat ailments of the genitourinary system. Many nations tend to spread the healing properties of jade on the entire body. In any case, it was used as a talisman, driving away diseases. Jade gravel is commonly used a heater when it comes to treating pain in the stomach and kidneys. The mineral is capable of keeping its warmth for a long time. Even being dipped in the icy water, it never cools below its default temperature. Jade massagers are getting more and more popular these days. They’re utilized for the body and face. The given devices are good at treating sprains and bruises. Jade is considered to be one of the best remedies against inflammation. In some cultures white jade used to treat stomach pain. It also improves eyesight and hearing. 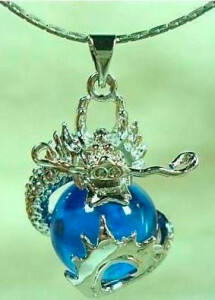 It’s believed that jade fits any sign of the Zodiac, so anyone can wear this gemstone if there’s a readiness to change his or her life for the better. However, Libra is expected to derive the greatest benefits from owning this stone, especially if it’s white. Any other person wishing to acquire such a mascot should make sure that his or her sign matches the color of the mineral. 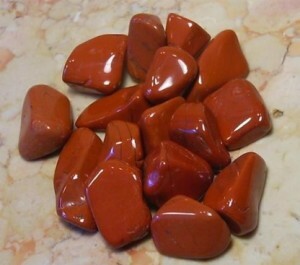 For instance, Virgo needs red jade – it will bring family happiness and good luck in business. 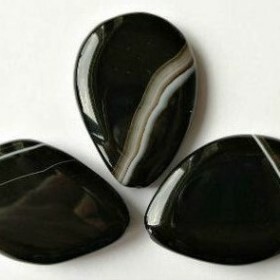 Cancer and Pisces should opt for black or blue jade samples. Blue is also good for Aquarius. 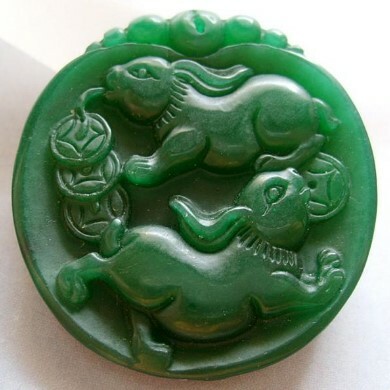 Green jade will serve Capricorn well. Despite the universality of the mineral, Sagittarius and Taurus should stay away from this mineral.